LOUISVILLE, Ky. (March 20, 2019) - Frankfort-based Buffalo Trace Distillery, Louisville-based Copper & Kings American Brandy Co. and Bardstown-based Barton 1792 Distillery have announced the combining of forces to provide enthusiasts of all Kentucky spirits an exciting new collective tour experience. 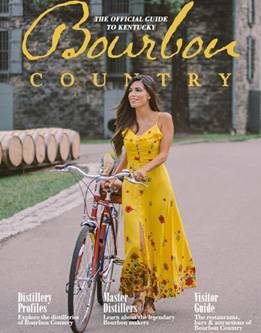 The spirited adventure takes in three of the most iconic distilleries in the state within easy driving distance of each other, bringing forth the cities of Frankfort, Louisville and Bardstown. All tours are complimentary at all three locations, booking is advised, and a progressive discount will be offered on merchandise, excluding liquor. The first discount will be 10%, the second stamped stop will be rewarded with a 15% discount, and the final stamped visit will receive a 20% discount and a commemorative gift. Guests can register online at BarreledAndBold.com where they can plan their adventure. The B&B pass can be collected at the first distillery stop and used thereafter. After visiting these three innovative distilleries, visitors will see the full spectrum of Kentucky’s spirits manufacturing, as each distillery has a varied and distinctive story to tell. It’s easy to see why people are flocking to Kentucky to see where and how these award-winning products are made. The Barreled & Bold tour program makes this experience more accessible than ever before. Barton 1792 Distillery is part of Barton Brands. Barton Brands has facilities in Bardstown, Ky., Carson, Calif., and Baltimore, Md. Barton Brands is owned by the Sazerac Company, an American family-owned company based in New Orleans, La. Barton 1792 Distillery was established in 1879 and continues today as the oldest fully-operating Distillery in the “Bourbon Capital of the World.” The Distillery is located on 196 acres and includes 28 warehouses, 22 other buildings, the Morton Spring and the Tom Moore Spring. Distilling, aging and bottling fine Bourbon whiskey are hallmarks of the historic Barton 1792 Distillery. 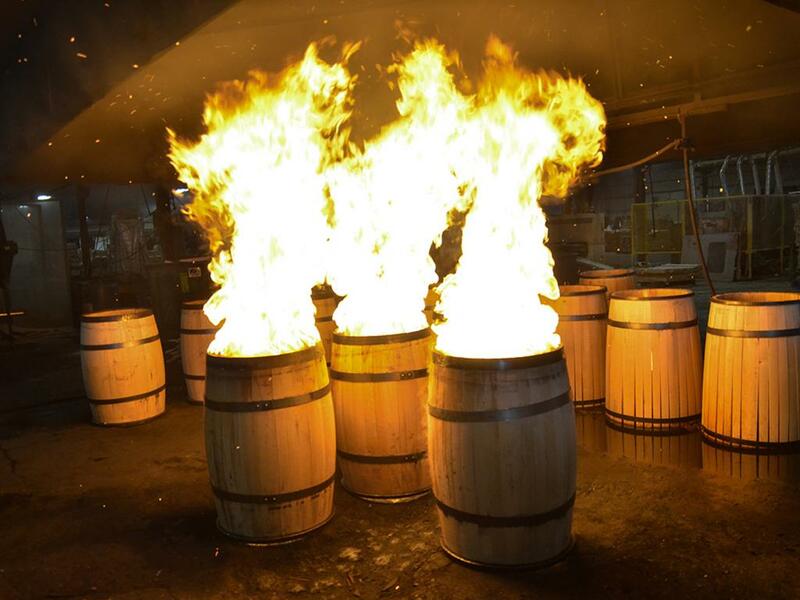 1792 Small Batch Bourbon Whiskey is produced at Barton 1792 Distillery. This whiskey is named for the year Kentucky became a state and is the recent gold medal winner at the 2017 Los Angeles International Spirits Competition. To learn more visit www.1792bourbon.com.